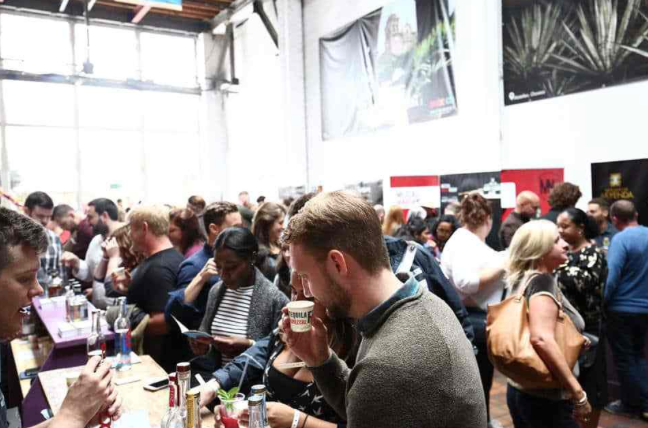 Celebrating Mexico, the only exclusive agave festival of it’s kind in the UK, Tequila & Mezcal Fest, now in its 4th year returns to London on the 7th-8th October 2017 at The Old Truman Brewery. Tequila & Mezcal Fest is a project to support and promote both, the category of Tequila and Mezcal and as platform for new brands entering the UK market. 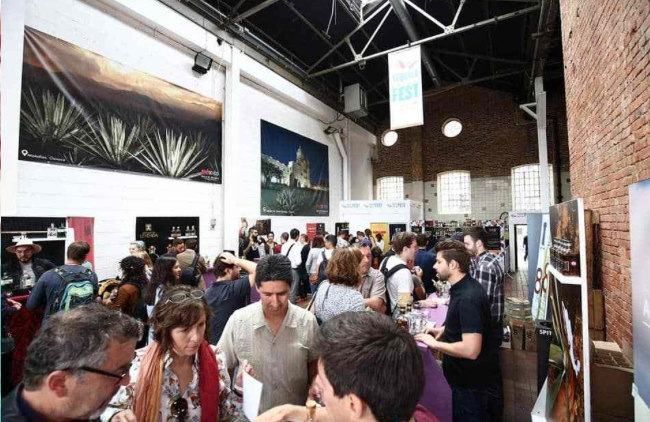 Tequila and Mezcal fest welcomes lovers and curious who want to know in detail and live a unique experience. Tequila and Mezcal, food pairing, cocktail master classes, seminar and master classes by industry experts, superb live entertainment, live music with mariachi, Mexican art, photography exhibition, travel. The local currency at the Tequila & Mezcal Fest is the Mexican peso. If you would like to buy food at the restaurants and drink cocktails at the bar you will need to exchange your English pounds for Mexican pesos. ​Tequila & Mezcal Fest is a unique celebration of Mexico’s most popular and ancestral agave spirits. It was born with one objective, to educate people on how to consume these two traditional drinks.